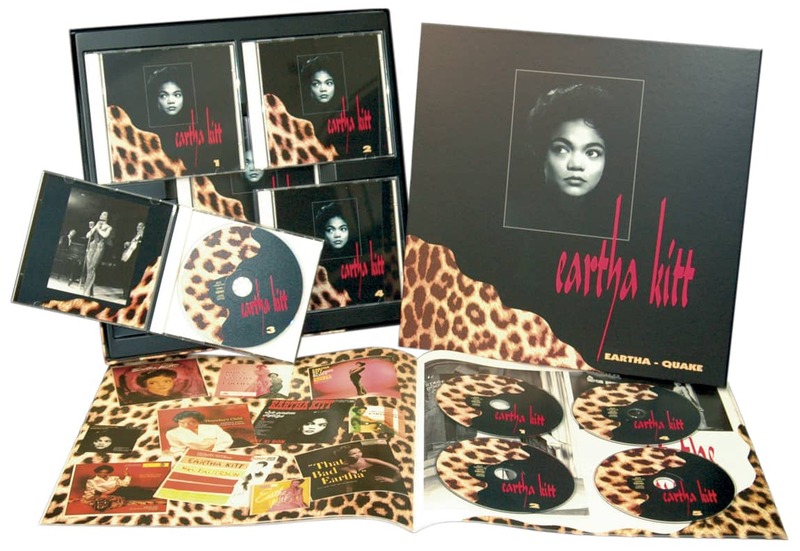 1-CD-Album Digipak with 32-page booklet, 12 tracks RCA 1958. 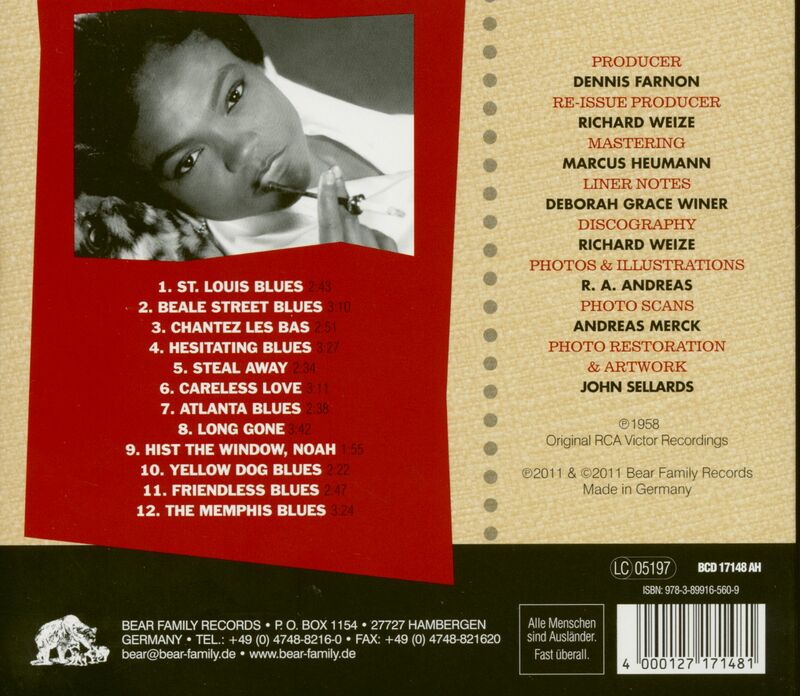 Playing time approx. 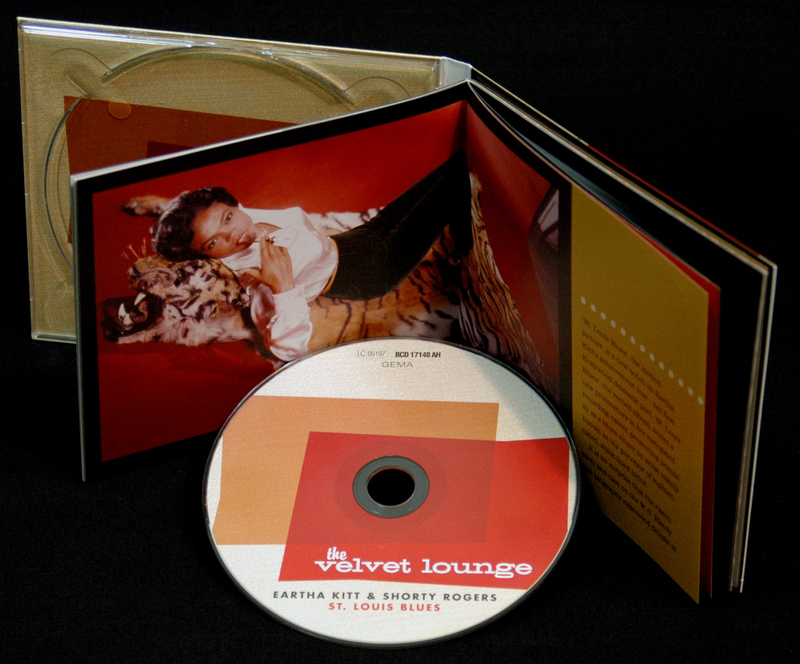 35 minutes. 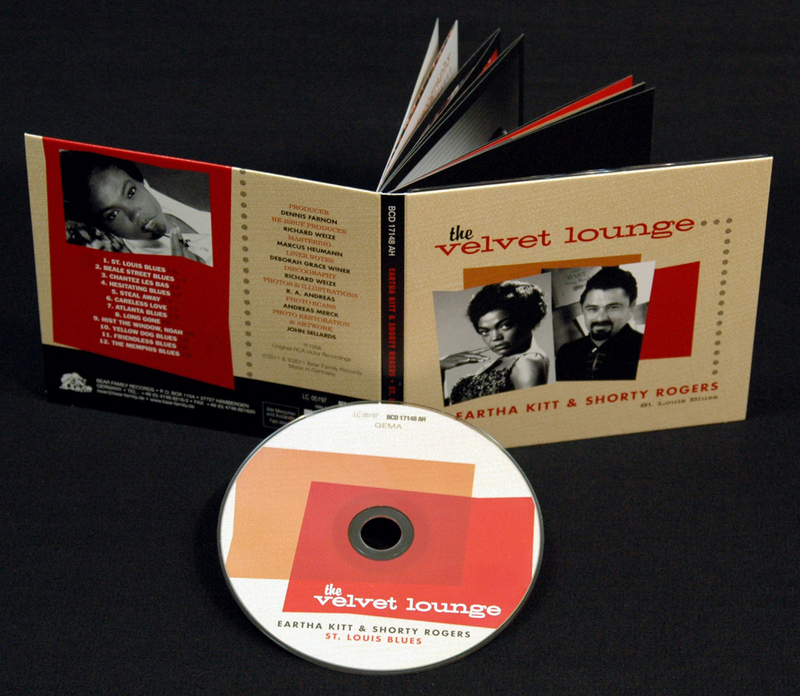 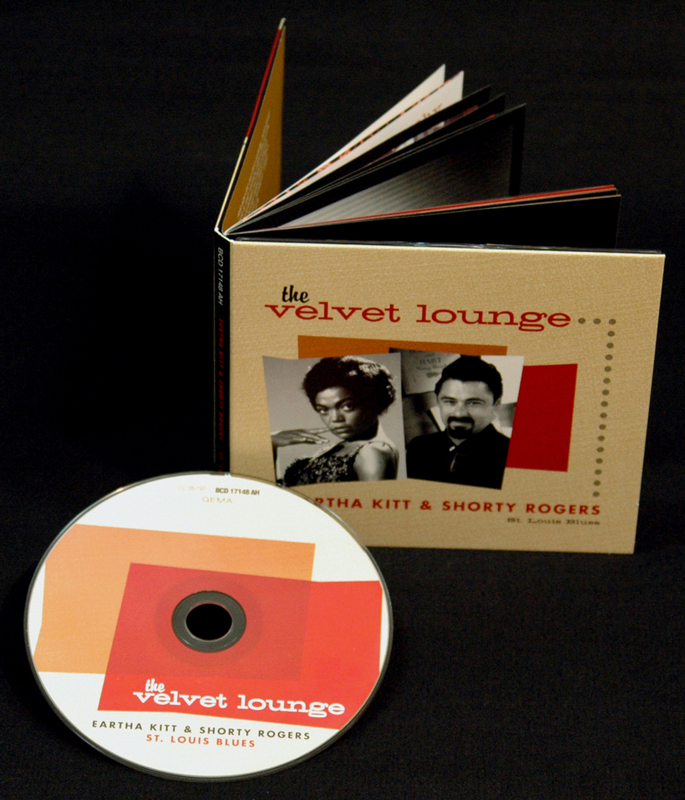 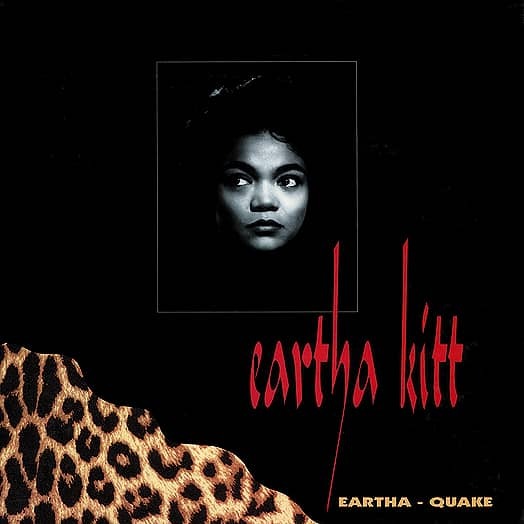 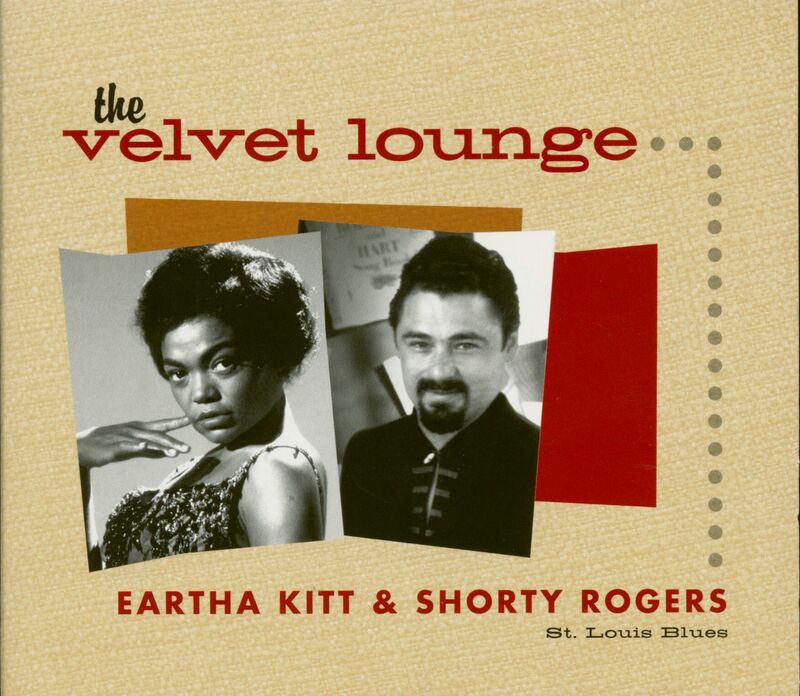 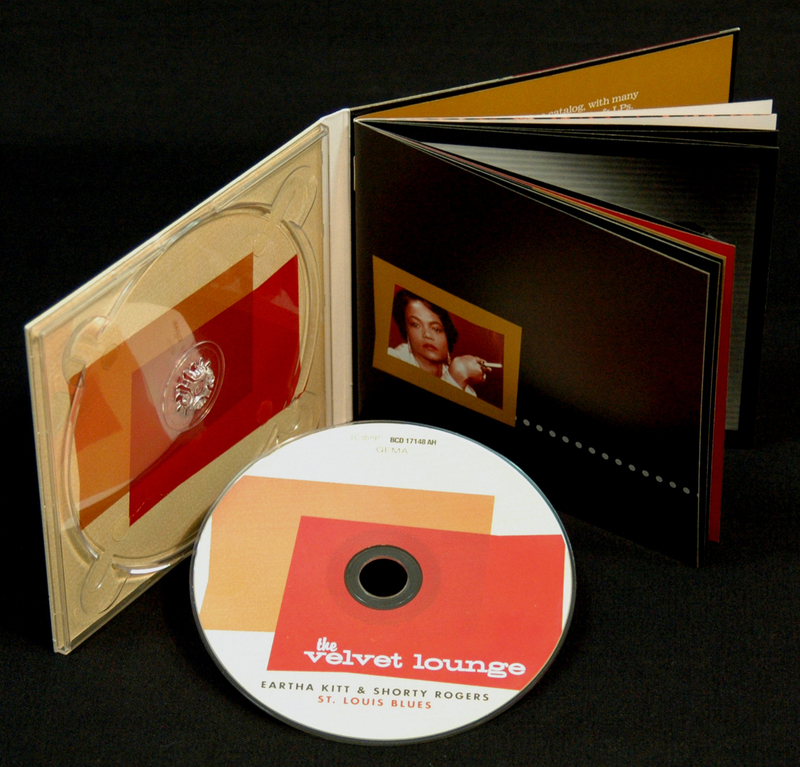 "Eartha Kitt & Shorty Rogers"
Customer evaluation for "St. Louis Blues - The Velvet Lounge Series (CD)"